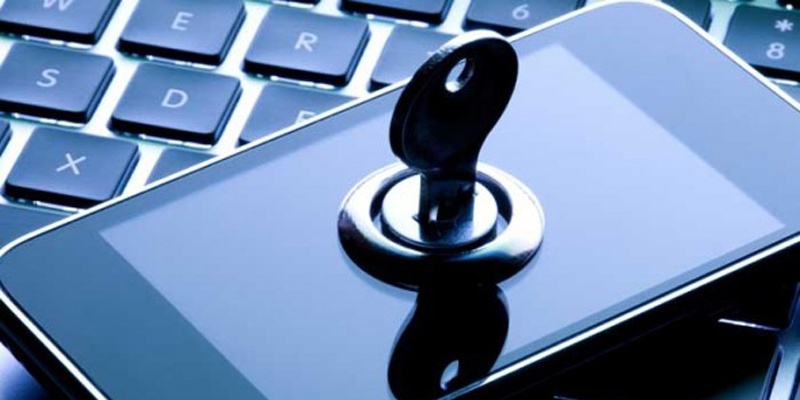 Last year, we discussed access control and its shift toward the mobile world. In only one year, mobile security and detection technology has developed in many different ways with smart phones, smart watches, wristbands, and even smart jewelry. The advancements in technology are becoming more widely accepted each day, and below we offer a glimpse into some of the latest achievements in the field. One of the most recent innovations turns your smartphone into a toxic gas sensor with the insertion of a chip in your phone. A plug-in device that relays information to an app on your phone when toxic gas is present is being developed that will allow you to track levels of gas in real time. With Homeland Security adopting toxic gas sensors in airports and other public transportation, the addition of smartphone detection technology presents the public with the ability to protect themselves from harmful toxins. With developments like this, incidents such as the deadly sarin attack in Tokyo would have greatly reduced the number killed and injured. Smart watches have become an increasingly popular way to capitalize on the convenience of NFC access control. In addition to the numerous capabilities of a smart watch, being able to use it for access control is becoming commonplace in many industries. For example, some hotels are allowing guests to use a smart watch in lieu of a room key. Similar to smart watches in their convenience, wristbands have also begun to take hold in the access control arena, as well as replacing the traditional credit card payment methods. Perhaps one of the most creative methods of NFC is the invention of smart jewelry. A payment ring has been developed that allows the wearer to make contactless payments by simply swiping the ring past a sensor or granting them access control in secured areas. The ring is scratchproof and waterproof, and does not require pairing or charging making it the most efficient and convenient methods of mobile access control. As stated in a previous blog, biometric technology is also starting to take off using things such as "selfies" and the human eye as means of security, and this is only the beginning. If access control, detection, and identification technologies have come this far in just one year, it will be very interesting to see how far the future will take us.